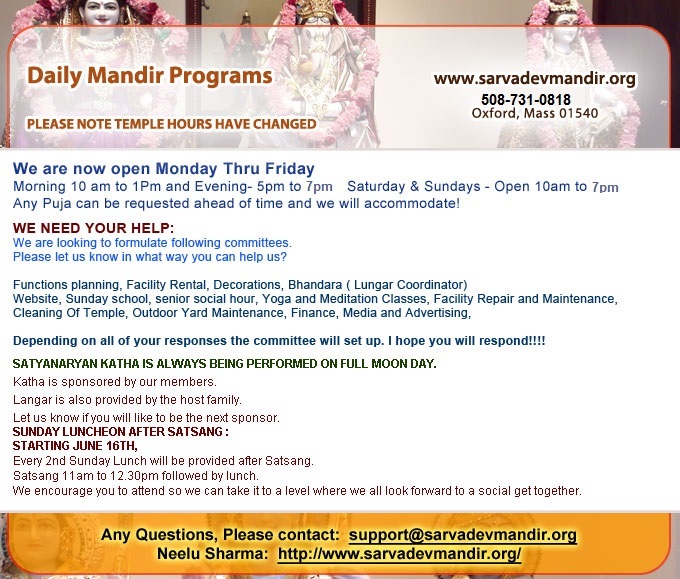 The SarvaDev Mandir was established on September 20th, 2001, to meet the Religious, Spiritual, Educational, Cultural and Social needs, paying special attention to the youth and seniors. Our purpose is to bring Hindu Community Together to overcome several challenges that our growing children face in this country. It is hard for our children to answer questions like why we have several Gods, Why do we have Ganesh with elephant Trunk and Hanuman ji with monkey face? Children need to have answers and the only way they will learn is, if they are exposed to our religion in their daily life. Our seniors are living a very lonely life and are far removed from their culture when they are living here in this country with their very busy children. 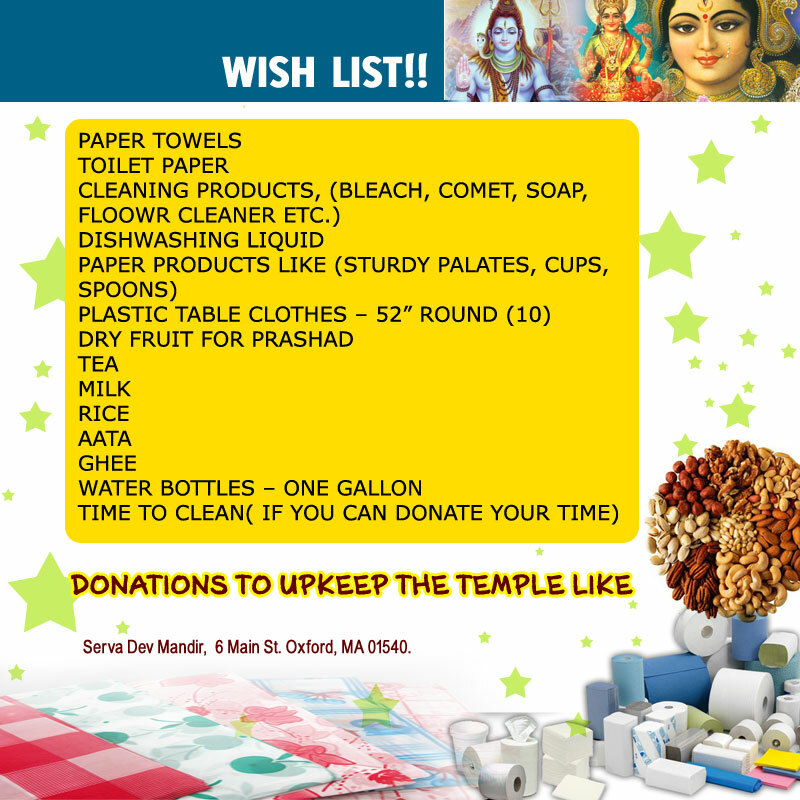 We wish to build an avenue where Seniors can come to temple on their own. We welcome your help to achieve this goal. The backbone of any organization is its members . We request you register for membership which will enable you to receive all the information about our programs on regular basis. This donation will help us pay for our regular maintenance and utility bills. 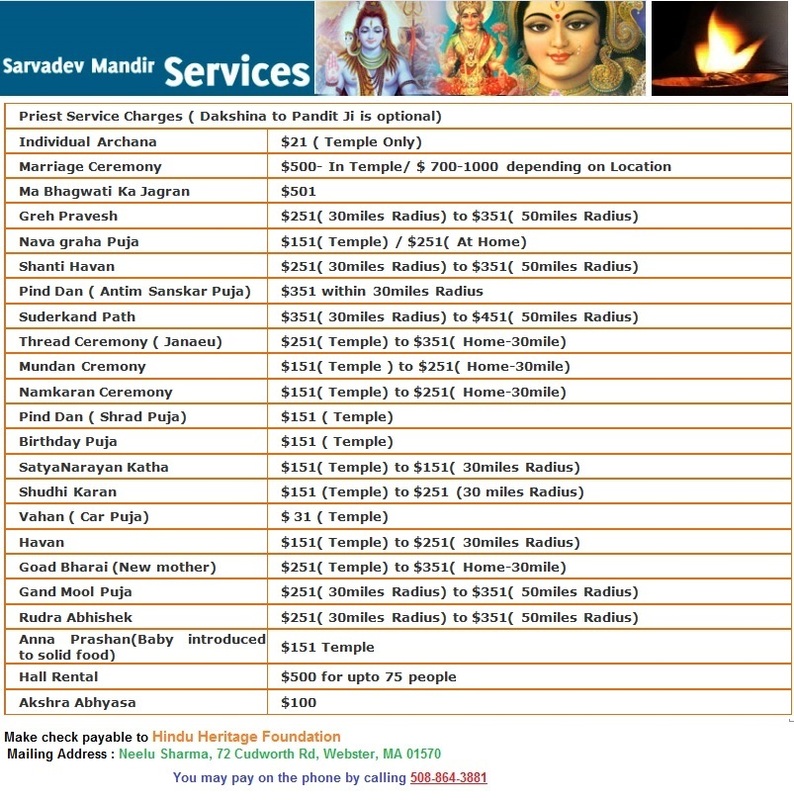 Members will also be entitled to discounts for priest services as well as SDM Center Rental for personal parties. Please click on the membership form below. If you like to donate please click on the donation link.